Choose your faction, pick your weapon, and prepare for an astonishing vision of the world of Azeroth like you’ve never seen before! Built by best-selling paper engineer Matthew Reinhardt, the World of Warcraft Pop- Up Book brings the bemost well-loved locations of Warcraft to life, from the classic faction hubs of Orgrimmar and Stormwind, to the battle-scarred lands of Lordaeron and Teldrassil, and even the new capital cities of Kul Tiras and Zandalar! Each page unfolds into an eye-popping treat, showing depicting iconic locations sites with brand-new art and interactive piecesways that you’ve never seen before. Unfold each individual spread to form a map of Azeroth! 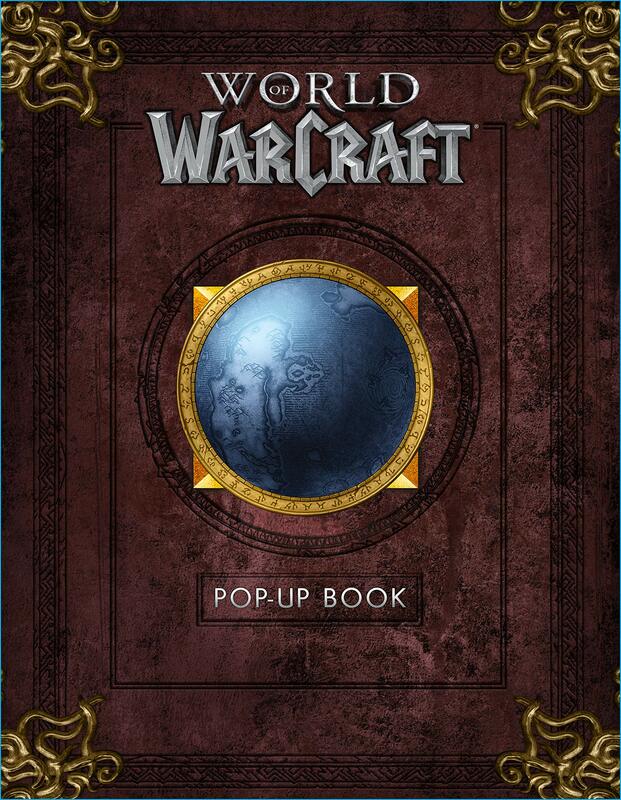 In case you don’t know what a Pop-Up Book is, check out some samples from the Hearthstone Pop-Up Book.